"No reserve" is a term that you may encounter in an auction -- either online or during a live auction. 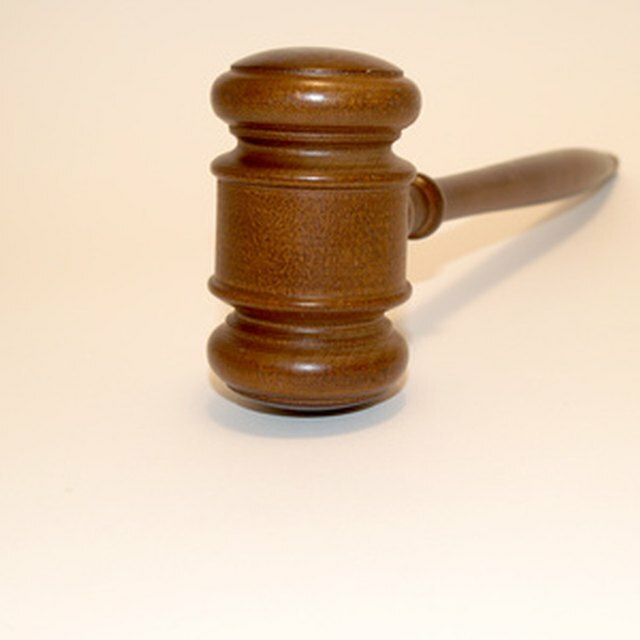 As a buyer or a seller it is important to understand what a "no reserve" auction is. A reserve price is a price in an auction established by the seller as a minimum selling price. If the highest bid equals or exceeds the minimum, the owner must sell it for that price and the winning bidder must buy it. If the reserve price is not met, no sale is requried. The term "no reserve" simply means that there is no established minimum price for the item being auctioned. This means that no matter what the winning bid, the owner must sell it for that amount. The benefit of a "no reserve" auction for sellers is that it can attract more potential buyers as they seek out a bargain. The benefit for buyers is the possibility that the bidding will remain low and the item can be purchased for a low price. How to Determine What Percentage a Bid Is Above or Below a Government Estimate?